Get ready DC enthusiasts, because the man who brought the iconic Marvel character J. Jonah Jameson to life in the Spider-Man movies is taking on another iconic comic book role. But this time he’s playing for the DC team. 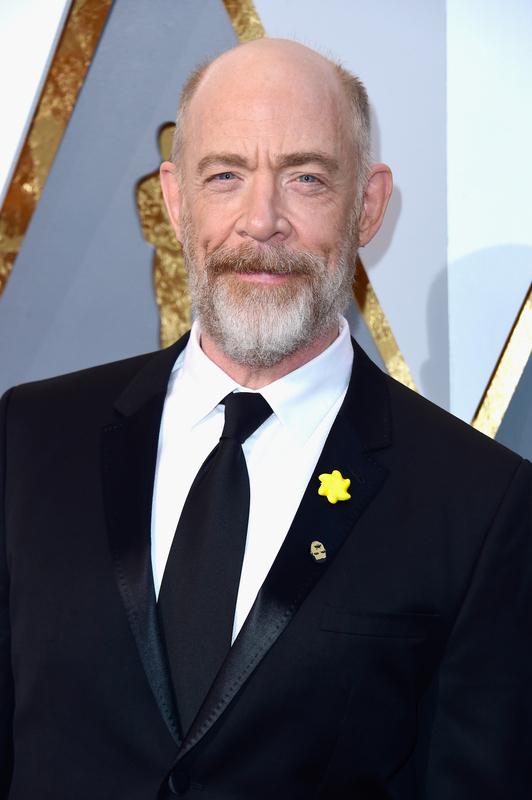 It was announced on Monday that Oscar winning actor J.K. Simmons will be starring in Justice League, the two-part movie that is the latest in a slew of films set to be released by DC to millions of eager fans. But which iconic role will Simmons be playing in the DC universe? It turns out the role that he is taking on for the other comic book team is just iconic as his Marvel role. In Justice League, Simmons will be playing Commissioner Gordon, the Gotham City police commissioner responsible for keeping the various threats and villains that plague the city at bay. Of course, he wouldn’t be nearly as successful without Batman to lend him a helping hand. Justice League also stars a number of superheroes who will be helping Commissioner Gordon do his job more effectively, including Batman, Superman, Wonder Woman, Aquaman, The Flash, and Cyborg. And with this cast of characters come the actors that made them famous, including Ben Affleck, Henry Cavill, Gal Gadot, Jason Momoa, Ezra Miller, and Ray Fisher. Needless to say, Simmon’s police commissioner will have plenty of help in deterring the criminals and vigilantes in this highly-anticipated film. Thankfully, DC fans will now get a piece of his genius in their film franchises, because the role that Simmons played in Spider-Man was one that defined his career and displayed some of his most impressive talents. Really, it’s about time that Simmons made the switch and took on more character roles, because it’s totally his bread and butter. Simmons has taken on a number of convincing character roles, including the role that won him an Oscar, the sadistic bandleader in Whiplash. In that role, and in so many others, Simmons completely adapted to the voice, look, and physicality of whichever character he plays. So I’m sure he will be no different when he steps into the role of Commissioner Gordon, another iconic comic book character who Simmons will, no doubt, bring to life masterfully.